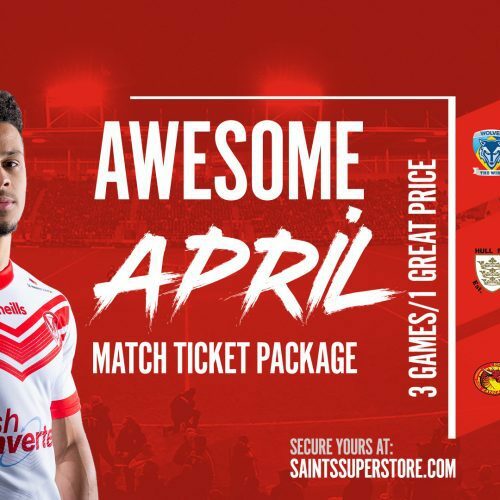 Awesome April Ticket package on sale | St.Helens R.F.C. 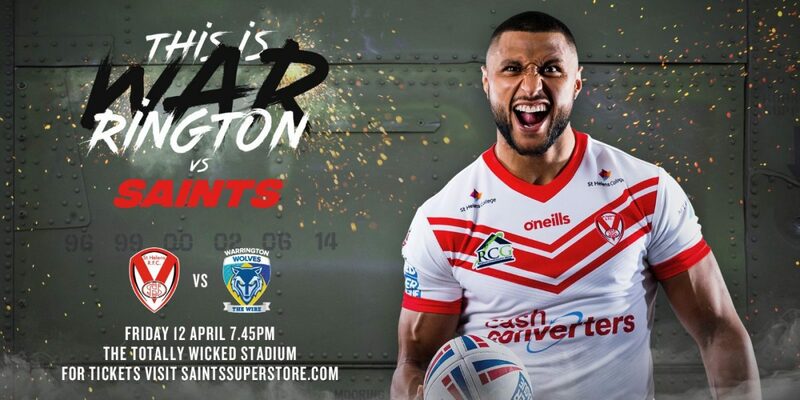 Saints Official Website of St.Helens R.F.C. April has begun and it’s a huge month of home fixtures at the Totally Wicked Stadium! 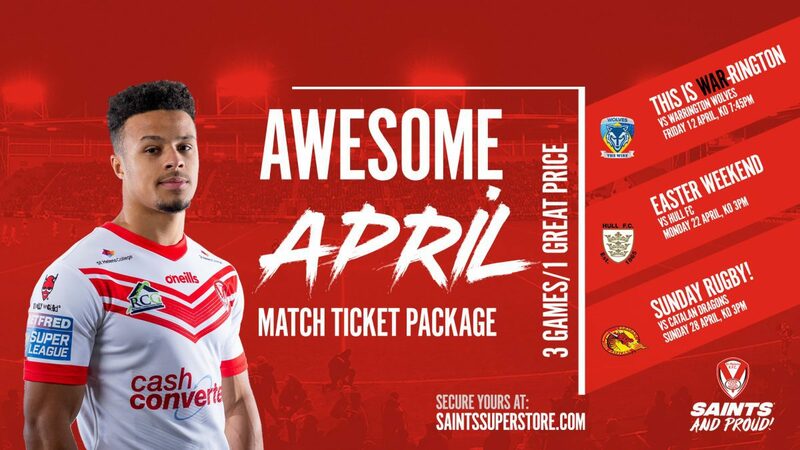 We are 8 wins from 8, Summer is on the way, and we have a fantastic Awesome April ticket package for you to watch all of SAINTS’ home action in the month of April. THIS IS WAR-RINGTON VS SAINTS – On Friday 12 April, Saints and the Wolves will go to WAR… Both teams have set the pace and currently command the top end of the Betfred Super League table and it will soon be the time to see who are the Champions-elect, as the two sides go head-to-head for the first time in 2019! Easter Weekend – We face a huge Bank Holiday clash with Hull FC on Easter Monday, 22 April (KO 3pm) with the second round of the traditional Easter Weekend fixtures. 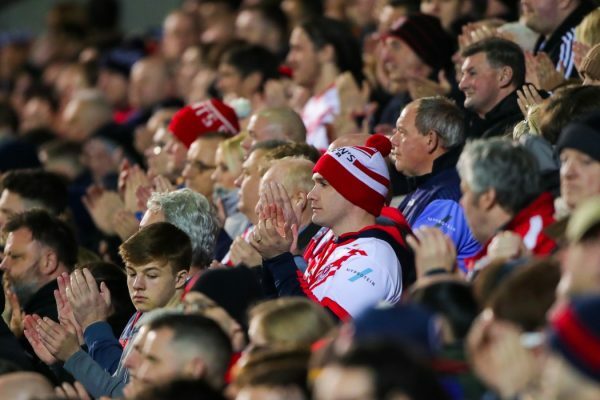 Sunday Rugby League – We see the return of Sunday Rugby League as we square off against the Catalan Dragons, 28 April (KO 3pm) this is an ideal fixture for families looking for activities on a Sunday afternoon! For juniors that’s just £9 per game! With our package, you can save close to a 10% on full matchday ticket prices at three huge games! 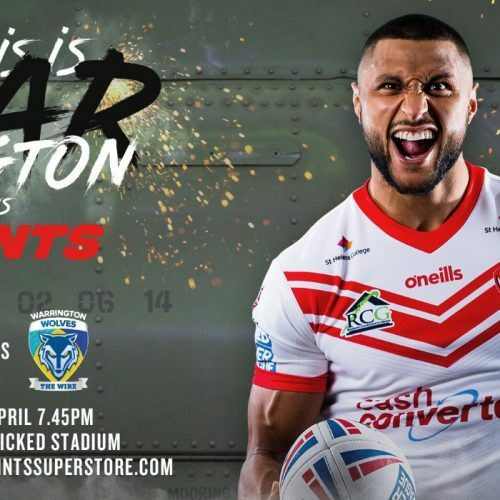 You can secure your ticket package by clicking here, by calling 01744 455052 or by calling into the Club Ticket Office at the Totally Wicked Stadium.